Nickelodeon announced Thursday the title of the revived “Blue’s Clues,” as well as its new host. The 20-episode “Blue’s Clues & You” will be hosted by Broadway actor Joshua Dela Cruz, with production beginning this month in Toronto. “I had the great honor of being a part of the search for the new host, and I give Josh two thumbs up! He can definitely fill my shoes, and the rugby shirt,” said original “Blue’s Clues” host Steve Burns. His role as host marks Dela Cruz’s first series regular television role. He has appeared on Broadway in “Disney’s Aladdin” as a member of the ensemble and as the understudy for Aladdin, as well as in “Here Lies Love” and “Encores! : Merrily We Roll Along.” He has appeared on “Bull” on CBS and “Time After Time” on ABC. 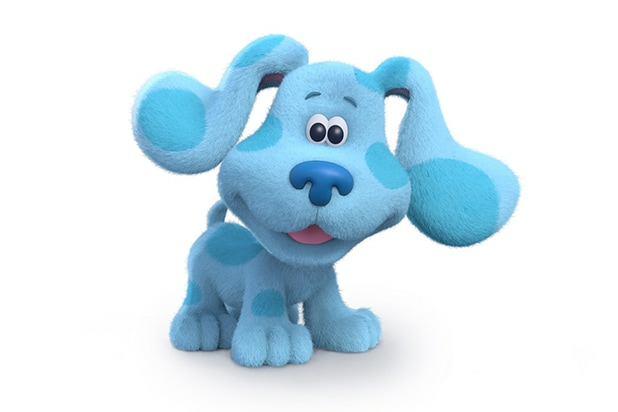 The original “Blue’s Clues” premiered in 1996 and ran for six seasons, and was created by Traci Paige Johnson, Todd Kessler and Angela C. Santomero. Nickelodeon announced the revival in March.